Bruadair | Dealer Sites | Merit Kitchens Ltd. When a kitchen cabinets, equipment and accessories business delights its customers, word travels fast. 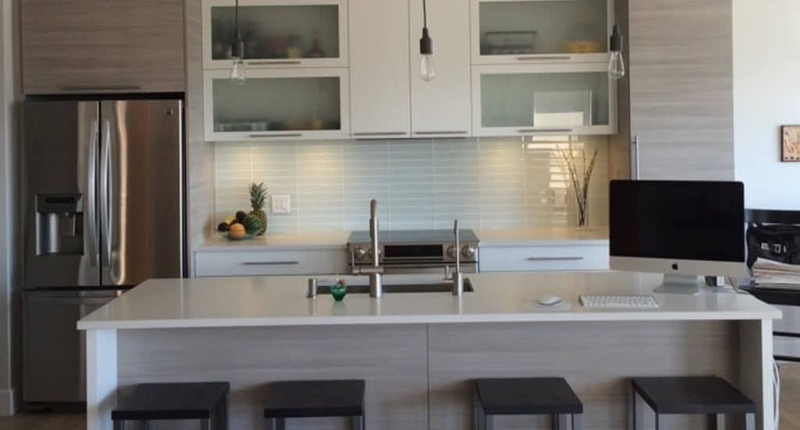 Our success is built upon delivering exceptional customer service on every kitchen project we manage. The kitchen can be the heart of the home. Interior design expertise and selection of quality cabinetry and countertops merge at Bruadair creating well-designed spaces paired to your taste and lifestyle. We proudly offer Merit Kitchens cabinets, featuring superior raw materials, German hardware, and delicate hand-finishing for a fit and finish second to none. 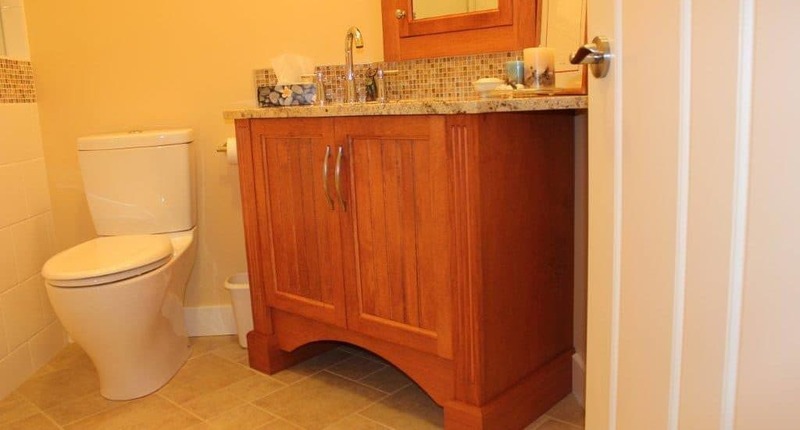 We have an exceptional track record of finishing renovation projects on time. Honouring our word every day is taken seriously at Bruadair; put us to the test, we won’t let you down. Designing and installing a new kitchen is a big job. Let our professionals handle it for you. 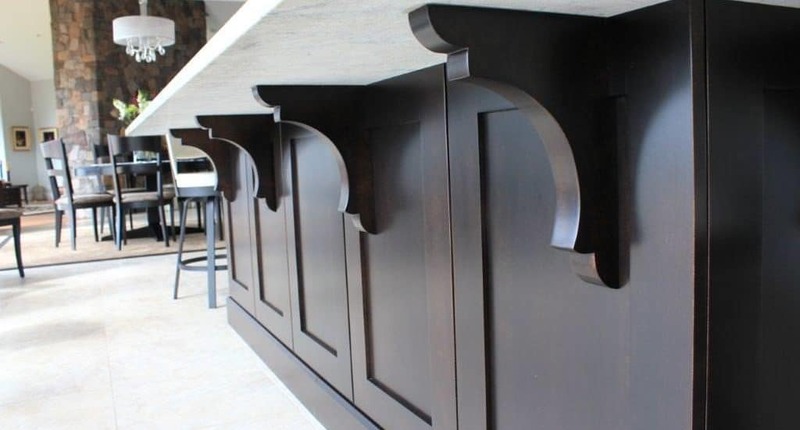 We’ve been involved in the cabinetry business since 1993. We put our experience to work for you. 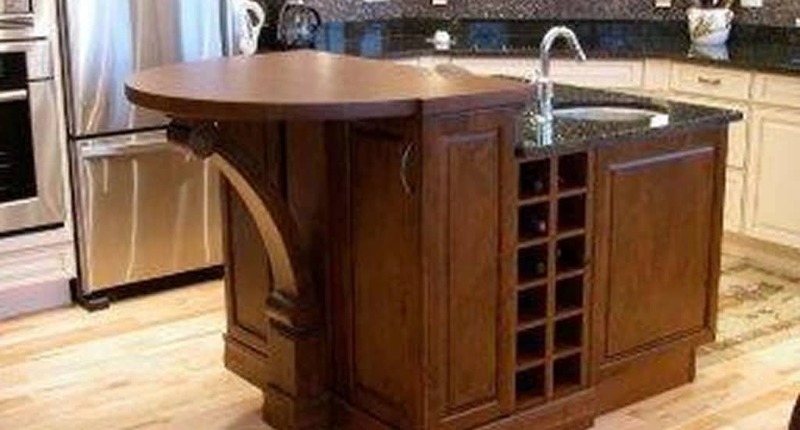 Bruadair is an authorized dealer for Merit Kitchens Cabinetry Ltd.